Your siding plays a big role in your home’s curb appeal, which is why you need to replace old and outdated siding as soon as you can. Damaged or faded siding can make your home look older and shabbier than it really is. We can install beautiful fiber-cement siding from James Hardie®. 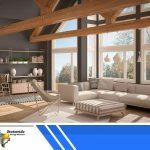 This siding is available in a professionally selected color palette, making it easy to find an option that perfectly complements your home and brings out the best in it. 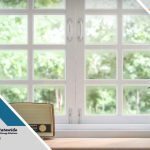 Installing new, custom windows will greatly improve your home’s energy efficiency. 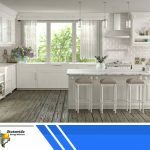 New windows paired with other energy-saving strategies can greatly reduce your home’s energy bill. Our windows save energy by preventing unwanted heat transfer through your windows. This reduces the workload and energy consumption of your HVAC system, resulting in lower energy bills. Our windows can also improve indoor comfort. 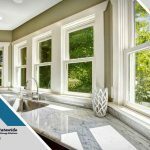 Our replacement windows have special glass coatings that reflect heat away from the window, which can prevent solar heat in the summer from heating up your interior. 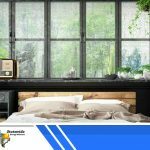 Since the coatings on our windows are present on both sides, our windows can also help in colder weather by “trapping” indoor heat inside your home, where you want it. Our energy-efficient windows not only make your home more comfortable, they also increase your home’s curb appeal. Our siding products can transform your home’s appearance and enhance its protection against bad weather. We serve homeowners in Frisco, TX, and nearby areas . Give us a call at (214) 960-2798 to learn more about our services and products.